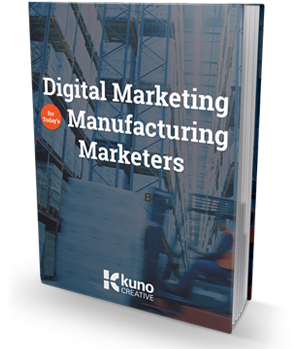 Are you ready to upgrade your manufacturing company's marketing strategy? Traditional marketing tactics like print ads, commercials and cold calls are going extinct. It's time for the next generation of marketing: inbound. Our free eBook explains how inbound and content marketing can help you form valuable relationships with leads that yield big benefits. Make the move to customer-focused marketing and drive more sales-ready leads.